Autism FYI is a 501c3 nonprofit organization dedicated to promoting a safe environment, employment opportunities, and independence of those on the Autism Spectrum. The Autism FYI Organization addresses the growing needs of those on the Autism Spectrum. This includes encouraging self disclosure of special needs through identifiable products to help first responders interact appropriately. 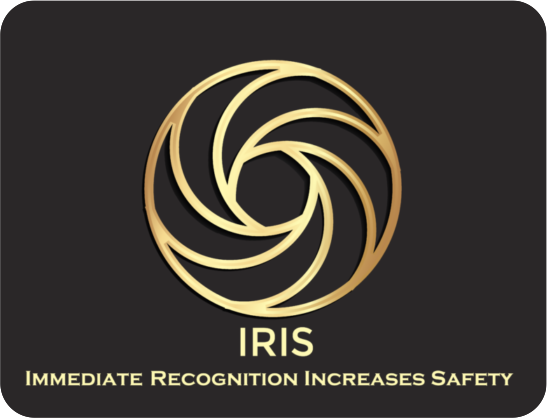 Emergency support is available through our 24 hour Hotline using the IRIS (Immediate Recognition Increases Safety)registration information, providing pertinent information to First Responders for members. AFYI employs those on the Spectrum, utilizing adjustable work hours, adaptable work environment and individual supports necessary. AFYI helps establish a Virtual Spectrum Nation supportive for the person with Autism, through education and training for First Responders, businesses, medical personnel, schools and community members. In the future, establishment of Spectrum Heights, a self- sustaining community for independent adults on the Autism Spectrum and their aging parents, meets these needs while providing the acceptance, love and understanding that comes from living with people who know them. At the same time, it provides peace of mind and assistance to an aging population who has been meeting the needs and challenges of Autism most of their lives. Autism FYI in the News! © Copyright 2016 Autism FYI - All rights reserved worldwide!